Good Friday, folks. We have rounds of heavy rain and thunderstorms rolling in to kick off the weekend. 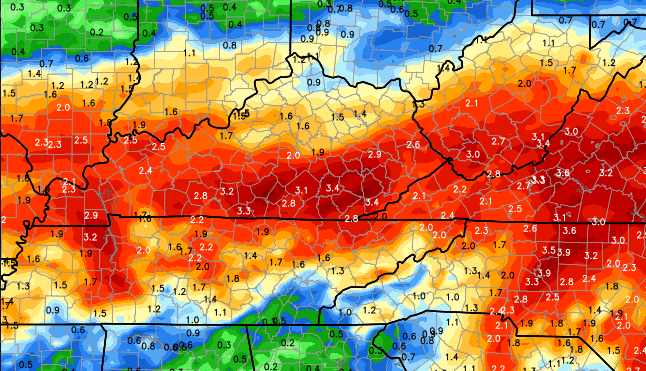 This action is courtesy of a slow-moving low-pressure system working on top of the Bluegrass State. Local high-water problems are a possibility. 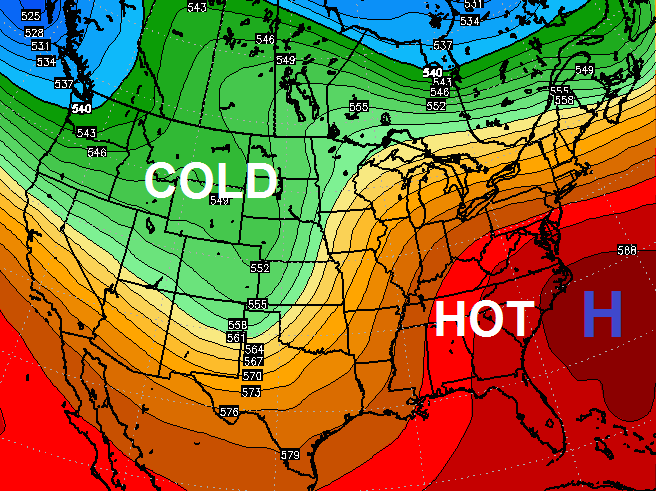 Folks, I could see highs flirting with 90 degrees in this kind of setup! That could fire up thunderstorms and potential severe weather from the Plains into our region.